The draft animal era is the time from the mid-1800s to the 1930s when the extensive expansion and industrialization of the United States depended on horses, mules, and oxen, and teamsters who drove them. The majority of people who use on our modern highways and are served by railroads do not realize that early roads and railroads were built using draft animals. The use of draft animals has not ended. Indeed, while many think the use of draft horses and mules is novel, there has been increasing use in recent years. Without individuals, such as those honored by the Montana Draft Teamster Hall of Fame, the needed skills to use draft animals would be difficult to obtain. The Montana Draft Teamster Hall of Fame is dedicated to those individuals that have made significant contributions to the preservation and dissemination of knowledge, education, and use of draft animals and or draft equipment for work or pleasure in Montana. Induction to the Montana Draft Teamster Hall of Fame is based on an outstanding record of contributions to the use, development, preservation, and/or education of draft animals or equipment used by draft animals. Those honored greatly contributed to the preservation and use of draft animals and teamster skills to use them. 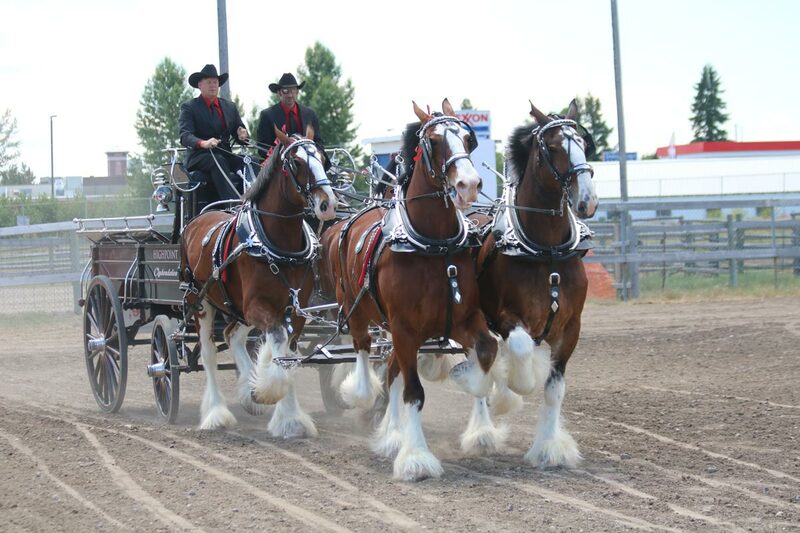 The Hall of Fame is co-sponsored by the Montana Draft Horse and Mule Association, and the Big Sky Draft Horse Expo. Induction to the Montana Draft Teamster Hall of Fame is limited to individuals or entities that have an outstanding record of significant contributions to the preservation, education of others, and/or use of draft animals and equipment for work or pleasure in Montana. For questions about the Montana Draft Teamster Hall of Fame including nominations, please contact Nick Shrauger, 406-586-5113.